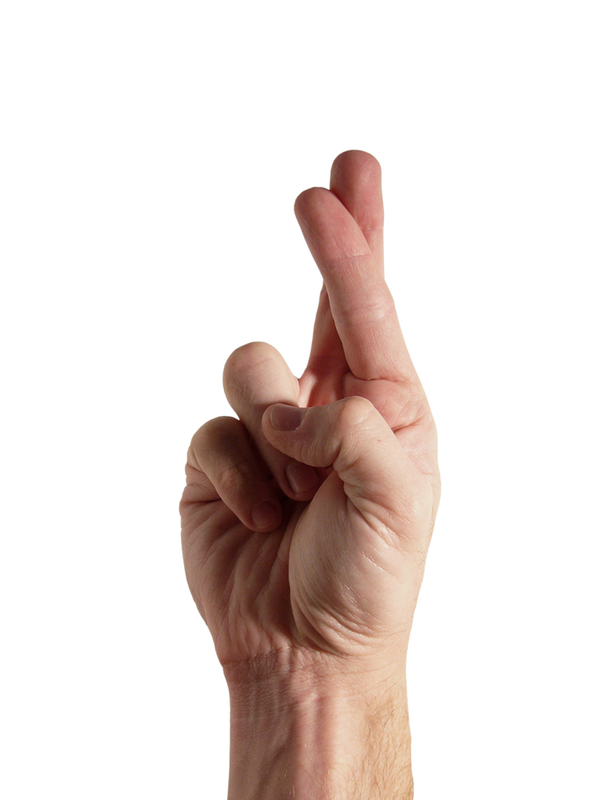 Crossing your fingers can give you good luck, ward off bad luck (like, say, when you have to walk under a ladder), and protect you from the consequences of a lie. So why cross your fingers at all? Once again, we can look to Christianity for the origins of this one: some people believe crossing your fingers makes the sign of the crucifix, which of course has the power to ward off evil. Reference: Most of the material from this post was found in David Pickering's Dictionary of Superstitions and Steve Roud's The Penguin Guide to the Superstitions of Britain and Ireland.